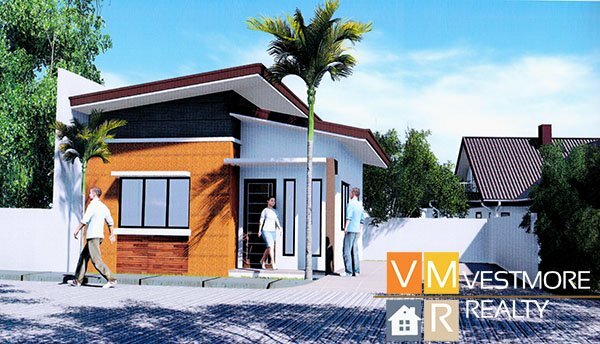 Cambridge Heights is a Low Cost Housing located at Malagamot Panacan, Davao City.It offers two house models, the Alexi unit a Duplex house and lot and the Dominique unit a single attached bungalow house and lot. It is an almost 10-hectare development composed of about 550 house units. House and lot at Cambridge Heights, Panacan, Davao City is flood free. 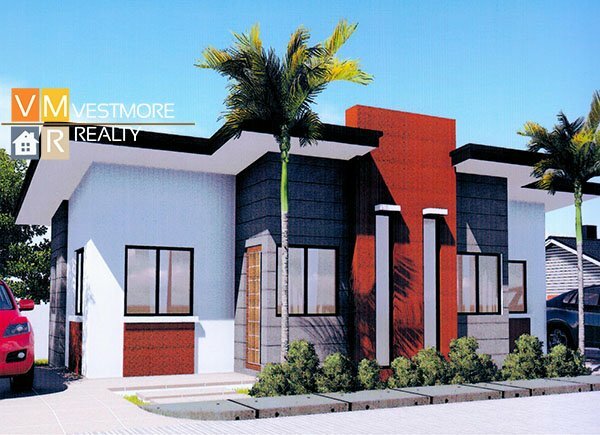 Question: Is the house and lot ready for occupancy? Answer: No. Housing units are for construction. Question: Is this housing developement flooded? Answer: No. This is a non-flooded area. Question: What is the water source? Answer: Water is supplied by DCWD sourced at Malagamot.